Saint Anthony of Egypt is the patron saint of people having trouble with a skin disease, and also anybody who cares for animals. His birth was sometime around the year 251 in Egypt. 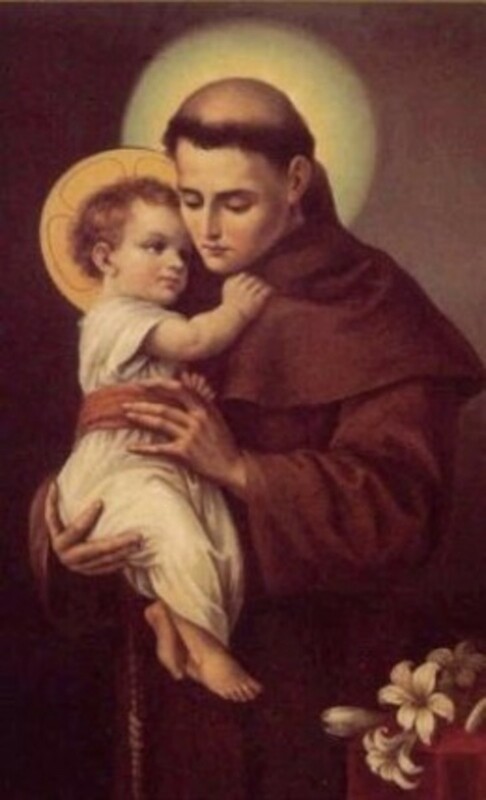 St. Anthony and his younger sister became orphans while they were both still very young. Their parents passed away when Anthony was just becoming an adult. This left him to care for his younger sister. He did so, and once she was out of school Anthony sold their home and all the possesions left by their parents. He donated all the money he earned from doing this to the poor and starving people in Egypt. He left his home and went to live in the desert for twenty years. The death of Anthony's parents is what inspired him to live his life of solitude. He wished to grow closer to God and become religious and lead a life his parents could be proud of. People started coming to find Anthony in his desert because they heard of his extreme religousness. Anthony would kindly listen to these people and try to help them. More and more people began to come to see him due to his kindess and hospitality. One day, men came to see Anthony to ask about living with him and learning his religious ways. He began a monastery for all the people who wished to live with him and become more religious. In the year 356, Saint Anthony would die of natural causes in his desert monastery. 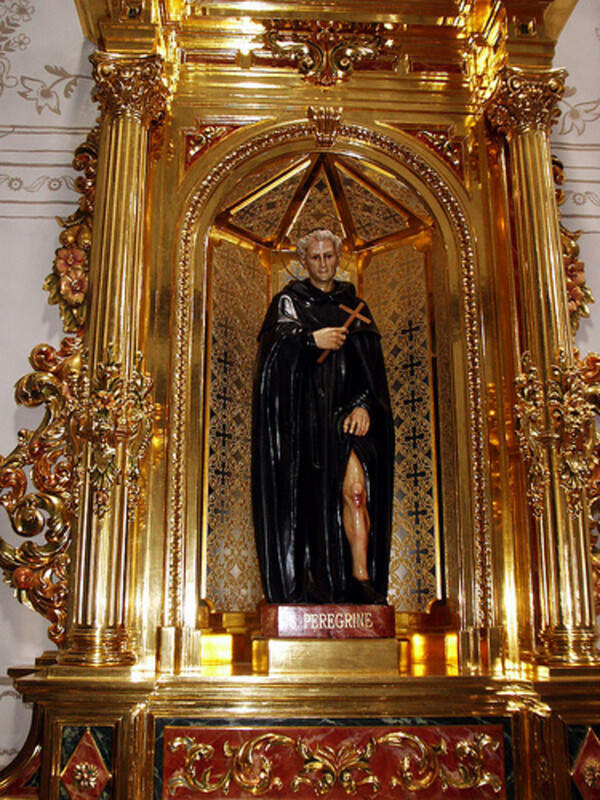 His feast day is celebrated on January 17th. I had heard of St. Anthony and wondered about the man. Thank you for the hub. It was interesting. blessings. 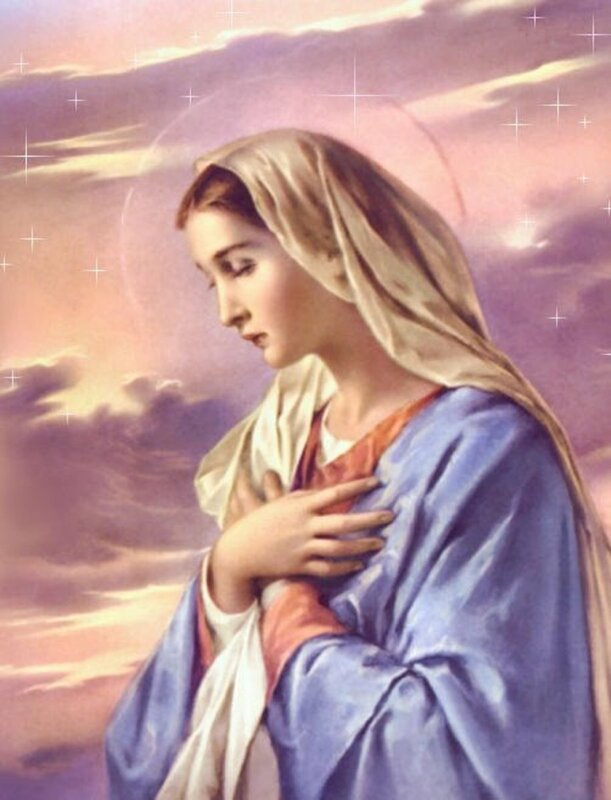 Thank you for telling us about this great Saint!